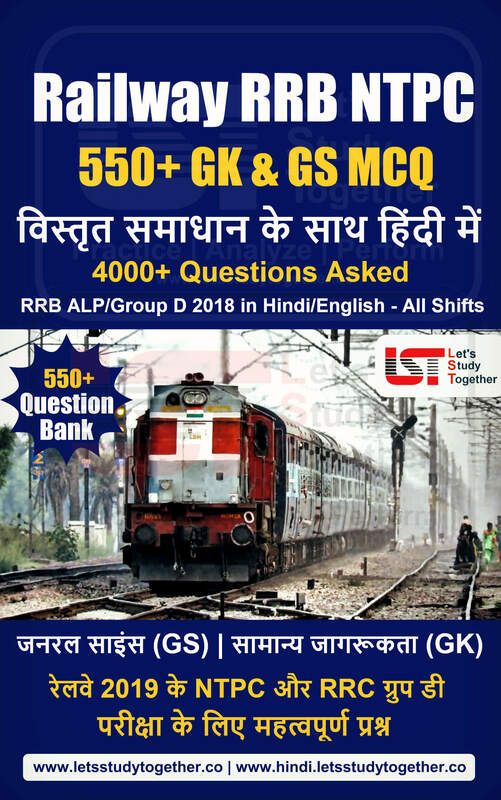 North East Frontier Railway Recruitment 2018. 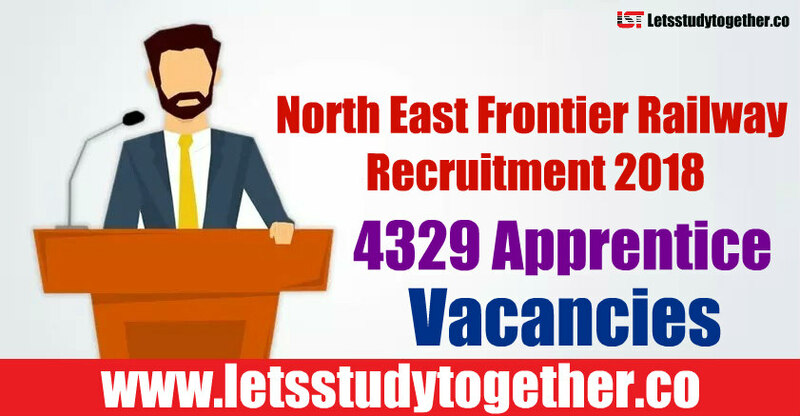 North East Frontier Railway Recruitment 2018 – 4329 Apprentice Vacancies. 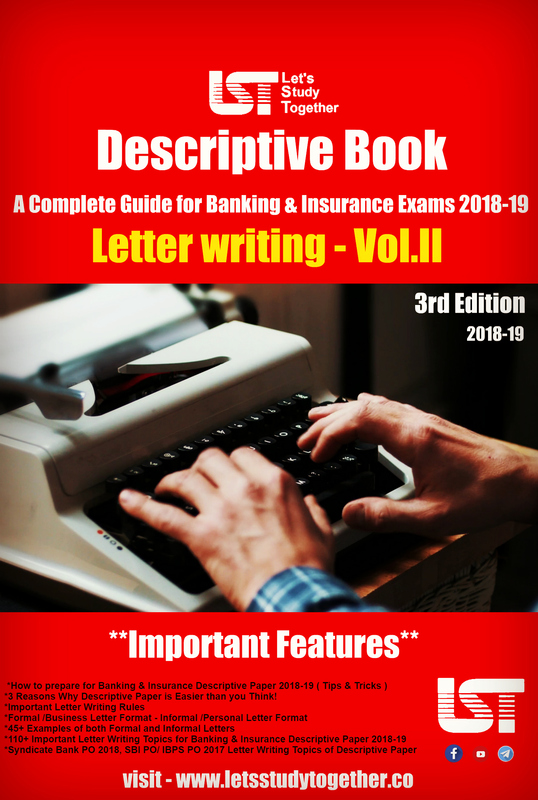 Applications are invited Offline from eligible persons for filling up of North East Frontier Railway Recruitment 2018 – 4329 Apprentice Vacancies(Railway Jobs 2018). It is a great opportunity for all those who wish to see themselves working in North East Frontier Railway. Interested and eligible Candidates can fill and submit the application form of North East Frontier Railway Recruitment 2018 – 4329 Apprentice Vacancies. 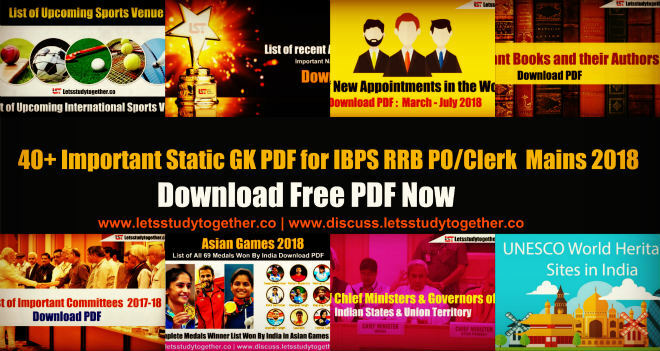 The last date is to apply offline applications for North East Railway Recruitment 2018 – 4329 Vacancies is on 31st Dec 2018.